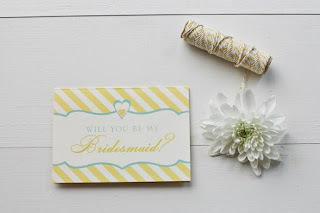 Home / Bridesmaids Buzz / Pop the Question: Will you be my bridesmaid? Pop the Question: Will you be my bridesmaid? You found the man, now you need your girls!! 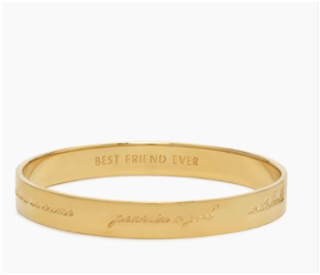 How will you ask your BFF's to be your wing women on the big day? Here are some great ways to invite your besties to support you when you say I do!